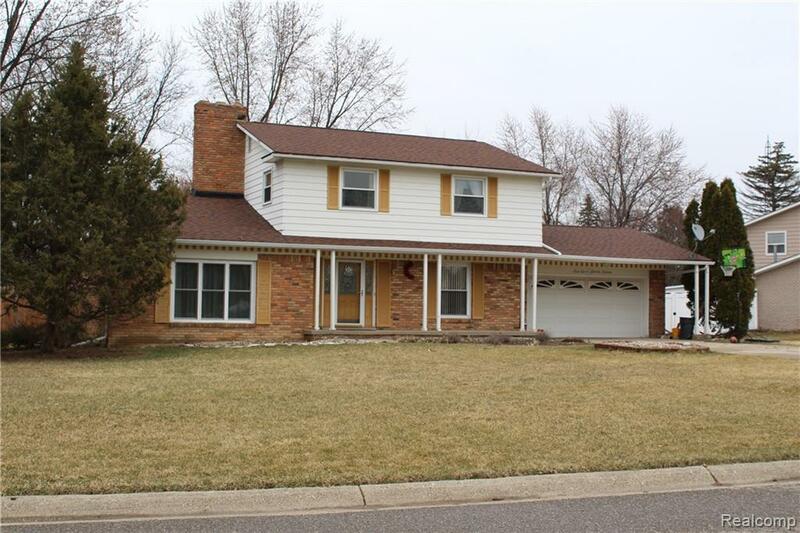 Lovely family home in Ottawa Hills For lease. 2 Story colonial home with 4 bedrooms 2.5 bathrooms, finished basement, fenced yard, and in ground swimming pool ready for you to move in and enjoy the summer. 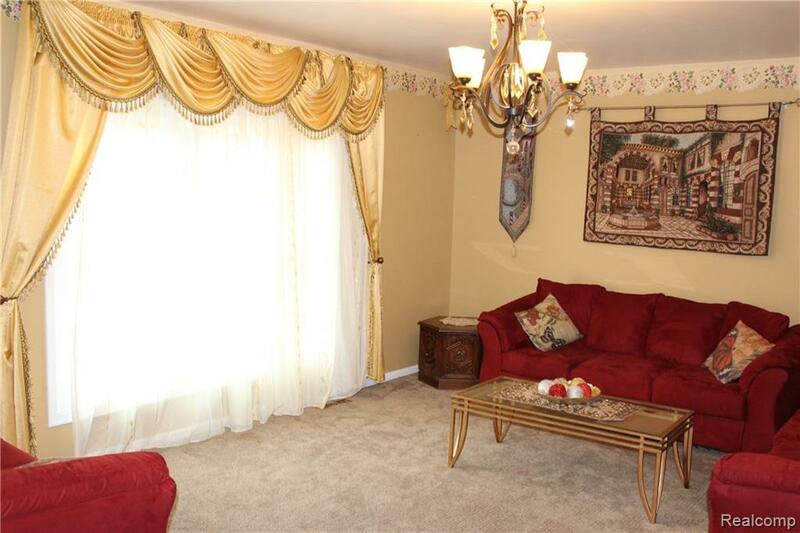 Large family room with fire place & sliding door to view the pool & beautiful back Yard.Living room with bay window and second fire place open to the formal dining room. Kitchen with all appliances are Included. First floor laundry room with washer & dryer are included. 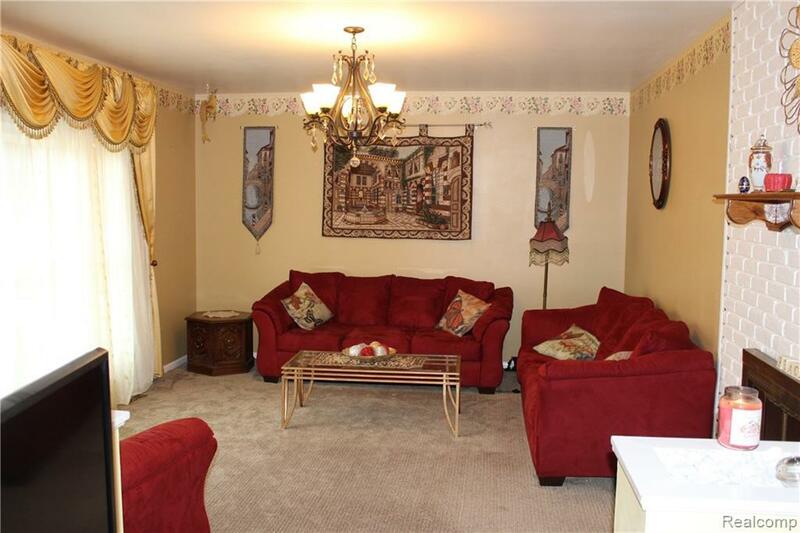 The second floor has master bedroom with updates bathroom, also additional 3 bedrooms with full bathroom. Finished basement that is great for workout room or additional space for the family to decorate it any way they want. 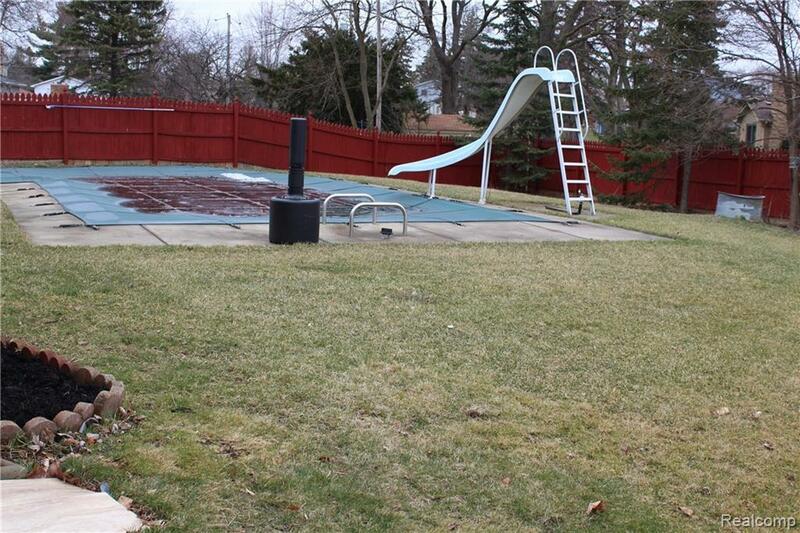 Great subdivision with nice neighborhood & Grand Blanc Schools. Owners are willing to rent the house with furniture for extra fee. 2 Car attached Garage. Call today to schedule appointment you will not be disappointed! !